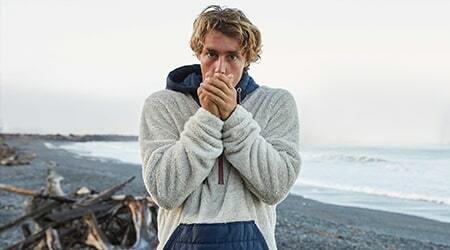 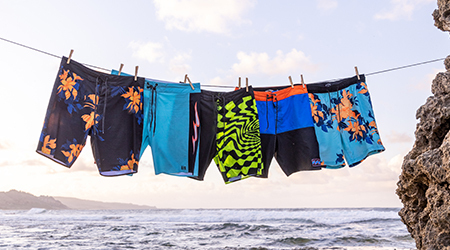 Stretch out your Sunday’s with an all-day performance-driven boardshort. The Sundays takes your curated print to a new level with stretch, Micro repel water-repellent coating and a performance-minded engineered fit. 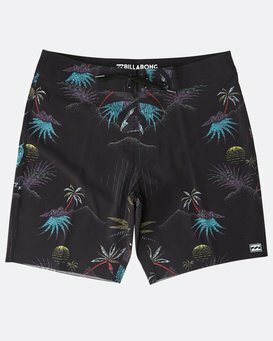 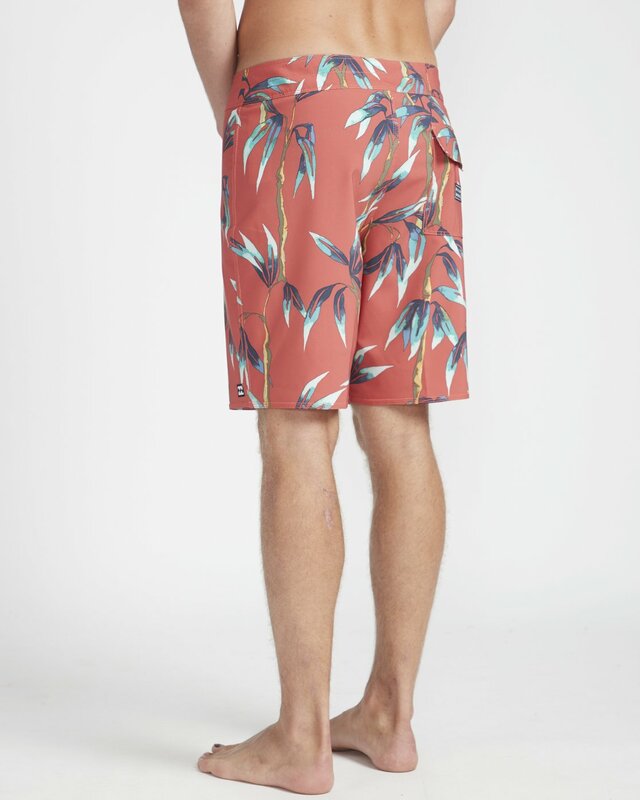 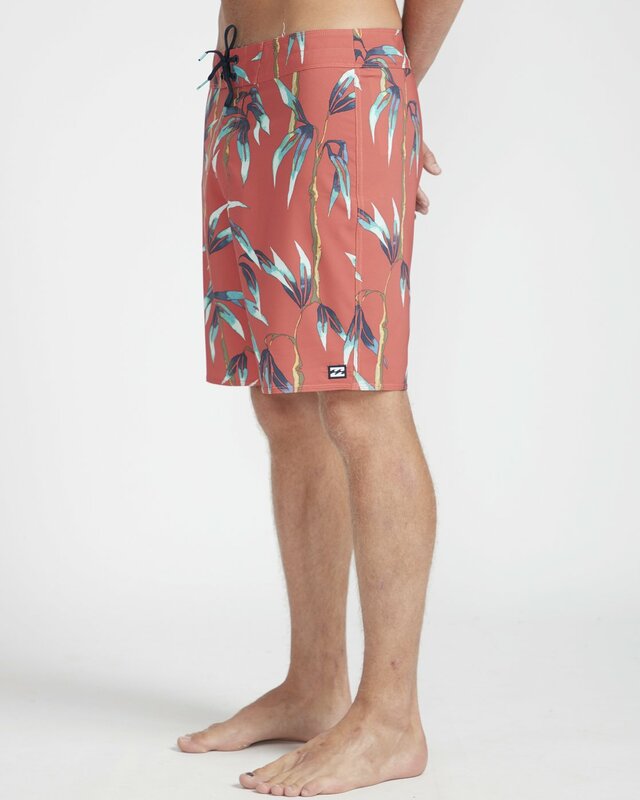 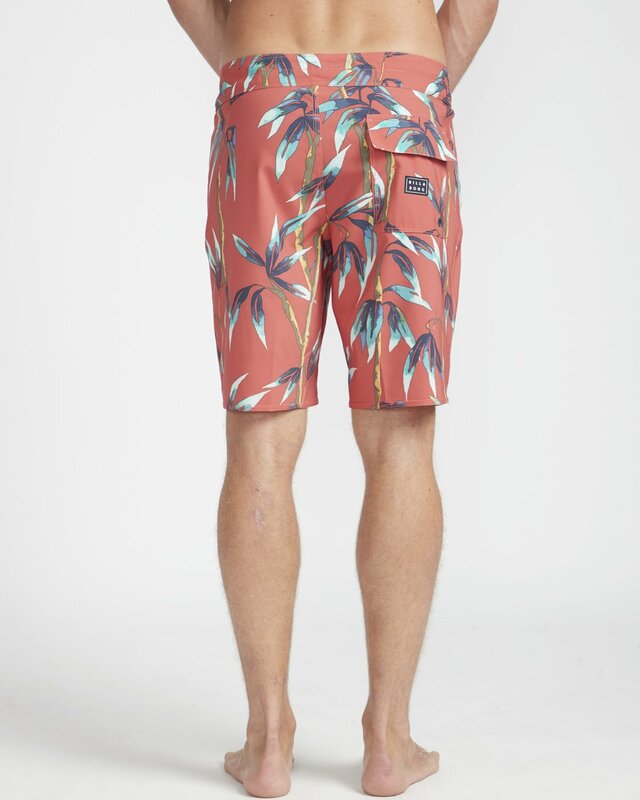 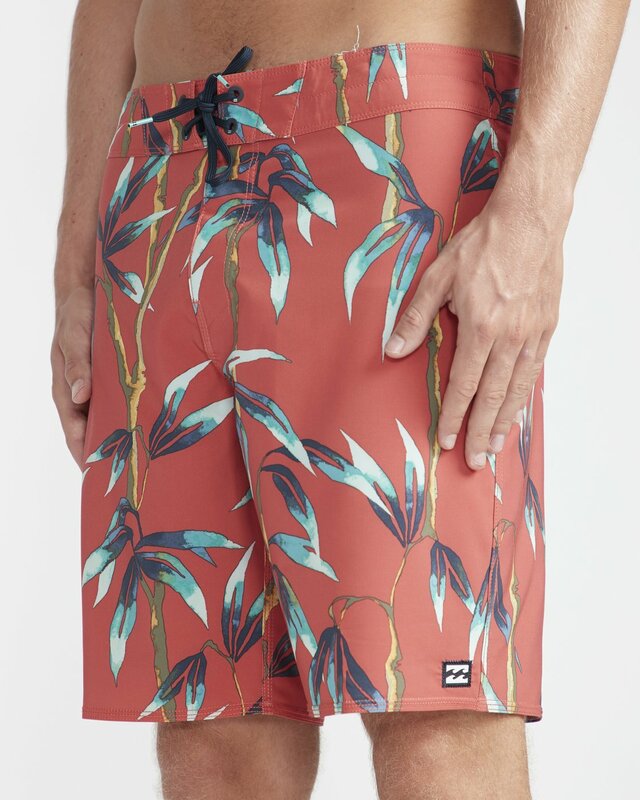 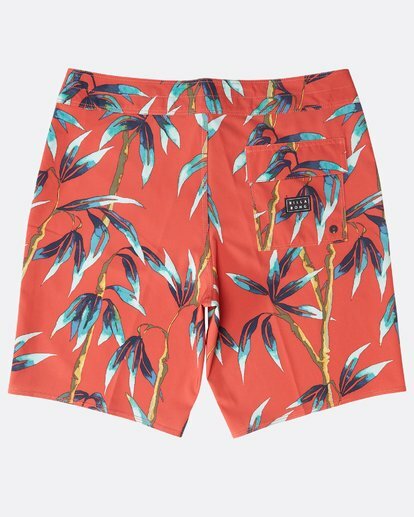 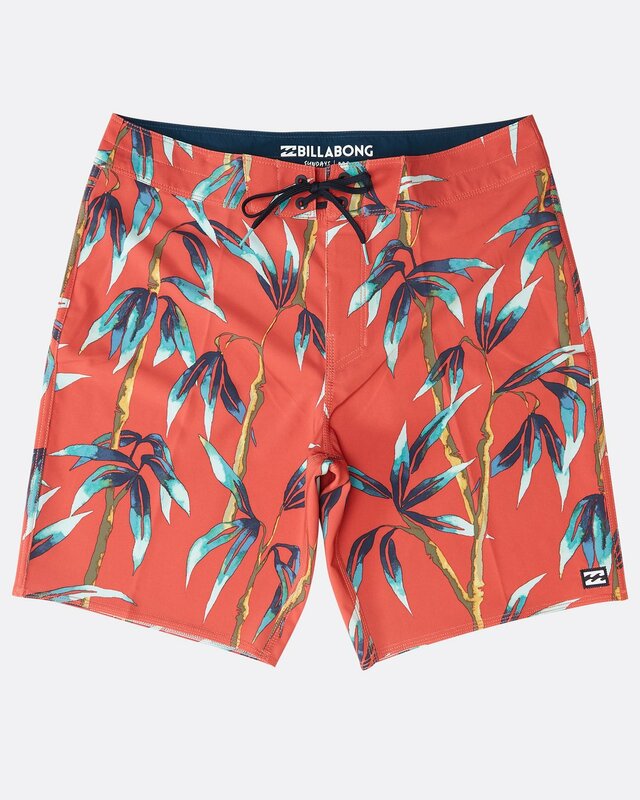 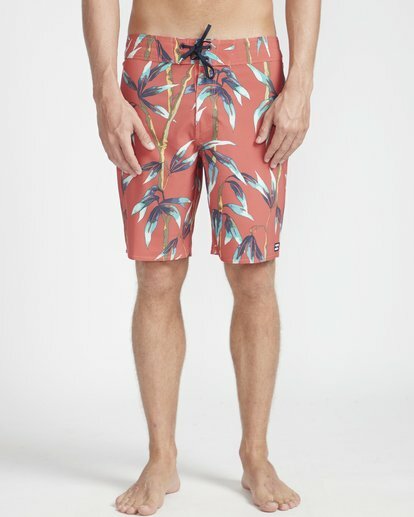 Made from eco and performance-minded 4-way stretch recycled fabric, the Pro Series boardshort features allover aloha-inspired, modern prints.